The project is developed by one of the leading real estate companies in Canada and the project in York Regional Road is one of the best in the city, touted as a flagship project. 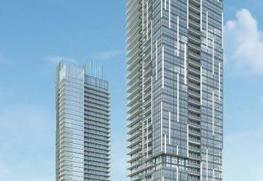 The project mostly comprises of condos and penthouses and is situated in the heart of Greater Toronto. One can enjoy a great view of the city skyline and at the same time experience what high end living is all about, with the penthouses being constructed as the epitome of luxury and style. The project is being developed by the Gold Park Homes. The project is located at the heart of downtown Toronto. One can experience the penthouse experience like never before. The two storey penthouse mostly has glass walls to provide a great view of the city and one can enjoy in the airy spaces and lounge style sitting area. The signature suites are all one of a kind and they are extremely distinguished from each other and yet united in their style and elegance. Prices would be disclosed on request to the interested buyers. The project is going to have a total of 417 units. Being situated in Downtown Toronto, one can get access to anything in the vicinity and yet almost all of them can be had without even stepping out of the building. One can enjoy spas every day, the gym is fully equipped, the yoga studio and spin room will help you stay at your best and the game room will let you enjoy your evenings with fun. There is the sauna and steam room with easy access with even whirlpools to be enjoyed.. Those looking forward to a one stop destination stylish living will fall in love with the project at first sight. The project is situated very close to the subway stations – the best way to get everywhere. One can easily access the glamourous boutiques of York Regional Road. For those having a penchant for superior restaurants and upscale markets will be able to eat and shop to their heart’s content. There are banks and hospitals within easy reach as well. Highway 7 and Jane Condominiums is being developed by Gold Park Homes. They have since then redefined the concept of stylish living. They have been responsible for the construction of various high end projects over the years and their success stories are never ending. They are one of the leading names in Canada and over five decades have brought about the most innovative changes in construction in recent times. All their projects are complete with swimming pools and recreation centers and provide a great ambience to live in. The project is located in the heart of downtown Toronto. 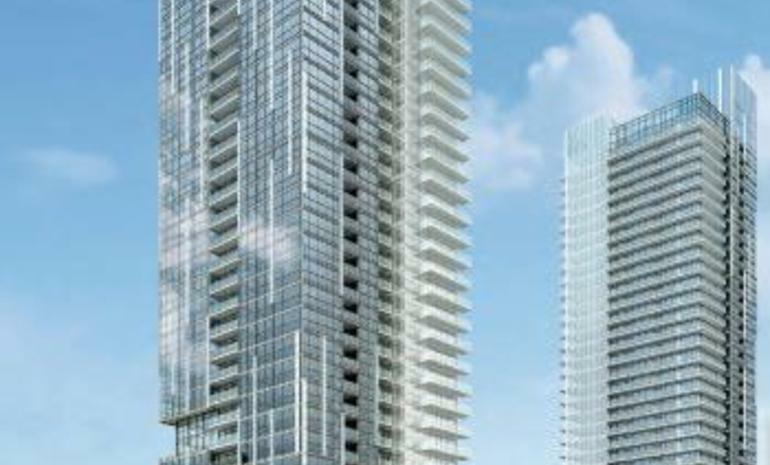 The project has stylish penthouses and condos up for sale. All luxurious amenities are situated right inside the project.